With experience since 1939, we know how to spot great seafood. The quality of our products are second to none. So good, so fresh, so flavorful – it’s quality to die for. Means putting our money where our mouths are. Meet some of our funding recipients and see why we’re so passionate about our "RSVP" program. The only way to get more seafood news is to hit the docks! We didn’t get to be the BIG FISH by ignoring the little guy. Santa Monica Seafood has hundreds of boutique restaurant and retail clients who understand that their customers demand quality seafood that is safe, delicious, traceable, and locally-sourced whenever possible. We have a LOT of seafood. Seriously… a REALLY big selection of seafood. 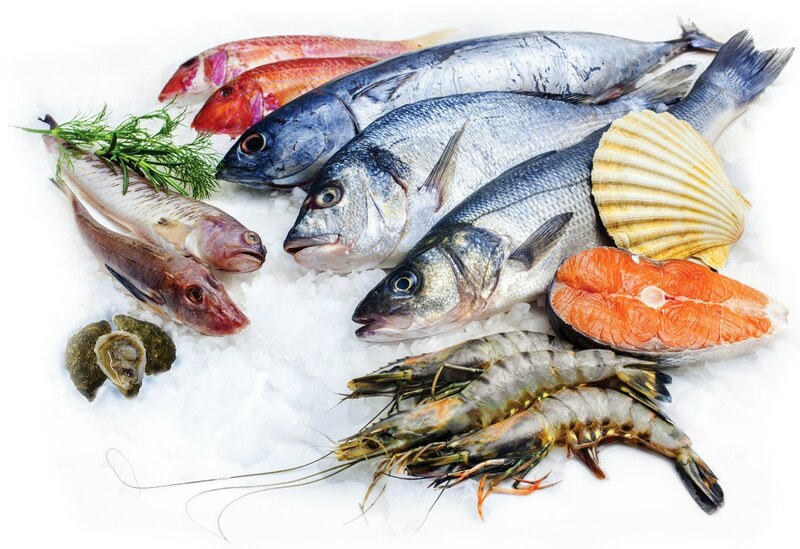 We have over 600 different seafood and shellfish products AVAILABLE DAILY. Yes, every day. We’re not talking about special orders. We’re talking about seafood that we can have at your door tomorrow. Seriously Committed to Responsibly Sourced Seafood. When you’ve been doing something you love for more than 75 years, it makes you care about the future. As a result, we’ve led the way on many fronts: We were the first seafood distributor to enter into a formal partnership with the Monterey Bay Aquarium; working with them to apply their rankings to our inventory. Santa Monica Seafood is Southern California’s full-service fresh and frozen seafood processor and distributor since 1939. We offer a wide range of services and have well-trained sales and customer service staff available to handle all your seafood needs. We deliver six days a week in refrigerated trucks to California, Las Vegas, NV and the Phoenix, AZ region. 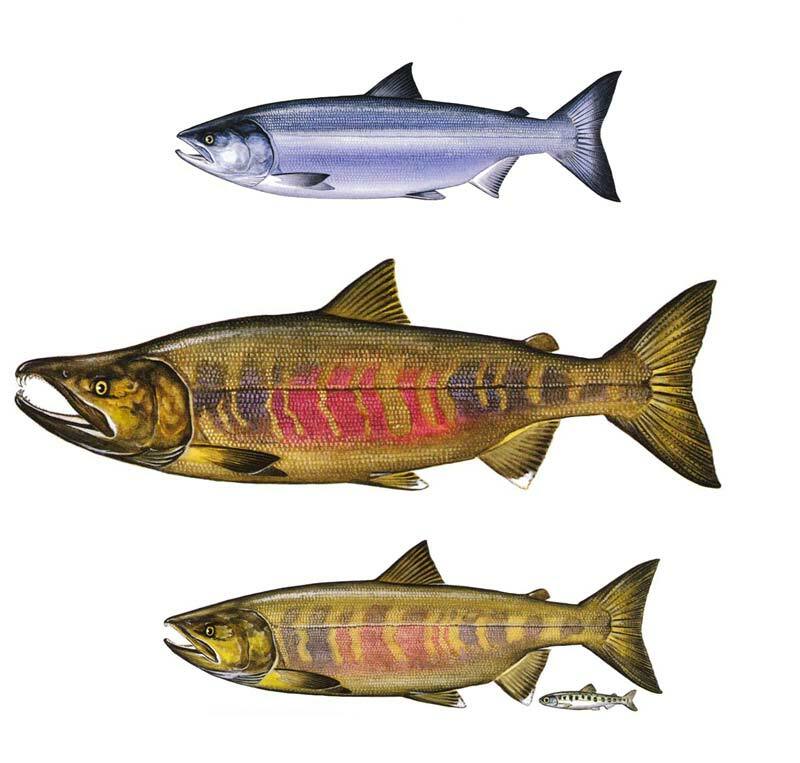 Santa Monica Seafood’s mission is to provide the highest quality and selection of seafood products at fair and reasonable prices while recognizing the importance of conservation and maintenance of a healthy environment.